Inspired by his Voyage d'Hermes series. Godspeed, Moebius. 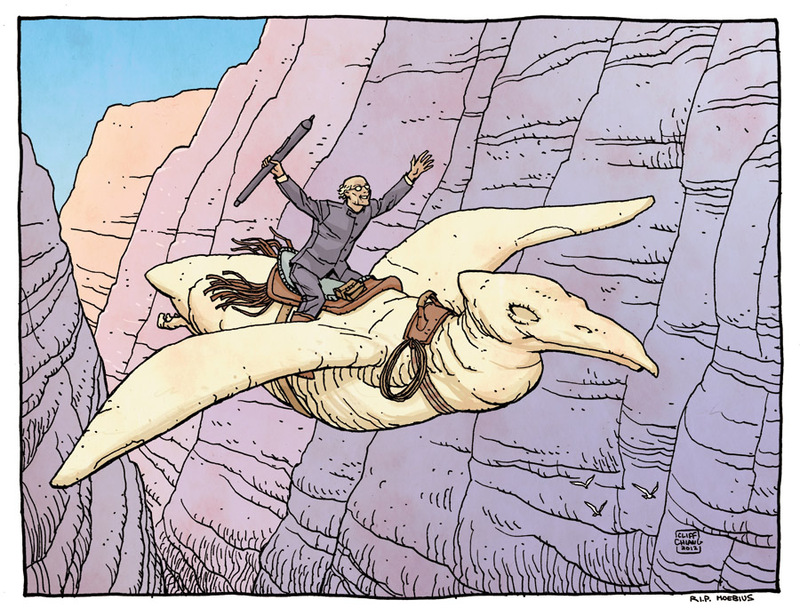 Really nice tribute, Moebius will be happy in heaven really. He left a big mark in every artist in the world. He was my favorite comic artist. 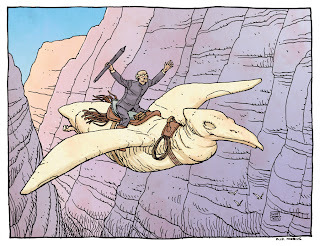 If there's anyone that I would emulate in comics, it would be Moebius.